2. High pressure compressed air for bottle blow molding. 1. 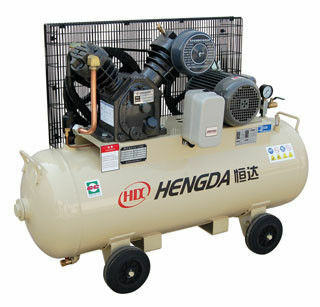 The compressor can remove waste and dirt automatically by after cooling system. High-quality air out ed with a special, highly effective air cooling chiller of advanced design. ensures the stable running of the compressor.put due to economical dirt removal system in 3 stages. 3. 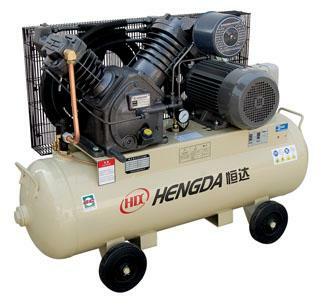 The compressor is equipped with a special,highly effective air cooling chiller of advanced design.